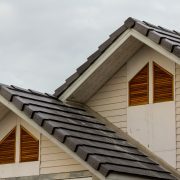 Investing on your roof is necessary as it is your first line of defence of your home and valuables. 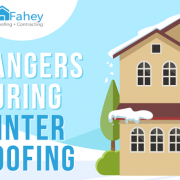 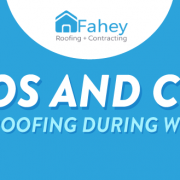 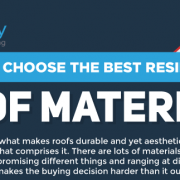 While most roofs could last for a long time, even the best roofing material would deteriorate eventually, and no amount of repairs could ever fix that. 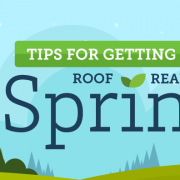 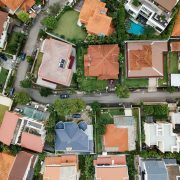 When the time comes for a roof replacement, there are numerous things to consider such as the timing and preparations to ensure that you and your home is prepared for the change. 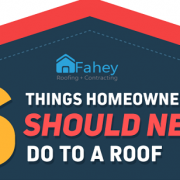 Before replacing you begin with your new roof installation, here are the things you need to consider.